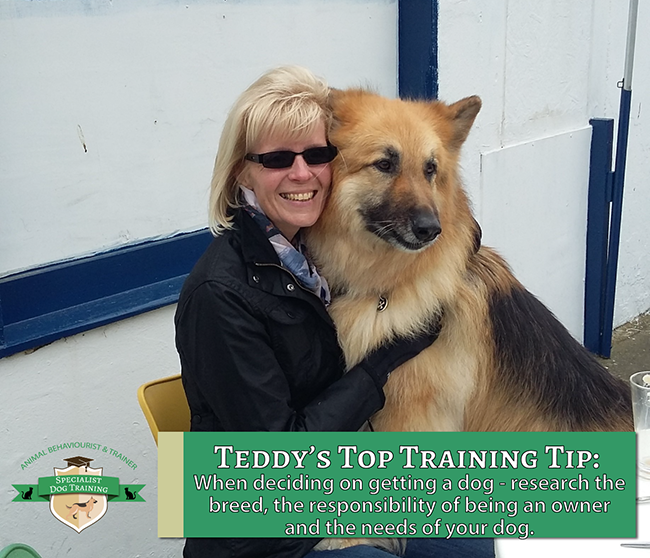 Teddy’s Top Training Tip: When deciding on getting a dog – research the breed, the responsibility of being an owner and the needs of your dog. 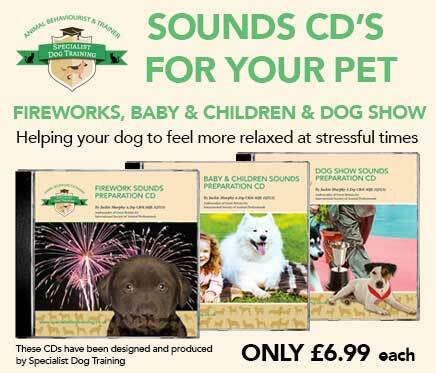 When deciding on getting a dog – research the breed, the responsibility of being an owner and the needs of your dog. we look at rehoming from a reputable rescue or finding a reputable breeder for a new puppy. The impact of owning the dog and how it will affect your life. The importance of the animal’s emotions and feelings. Recognising the role, the person or family plays towards the animal. It’s need for a suitable environment. It’s need for a suitable diet. It’s need to be able to exhibit normal behaviour patterns. It’s need to be housed with, or apart, from other animals. It’s need to be protected from pain, suffering, injury and disease. reducing the number of dogs that placed in rescue each year.